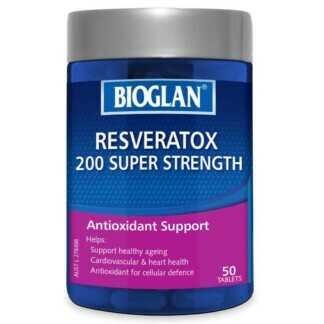 Bioglan Resveratox 200 Super Strength is a potent synergistic antioxidant formula specifically designed to support the body’s resistance against oxidative stress to help protect the body from premature ageing by minimising free radical damage. WHAT IS BIOGLAN SUPER STRENGTH RESVERATOX FOR? 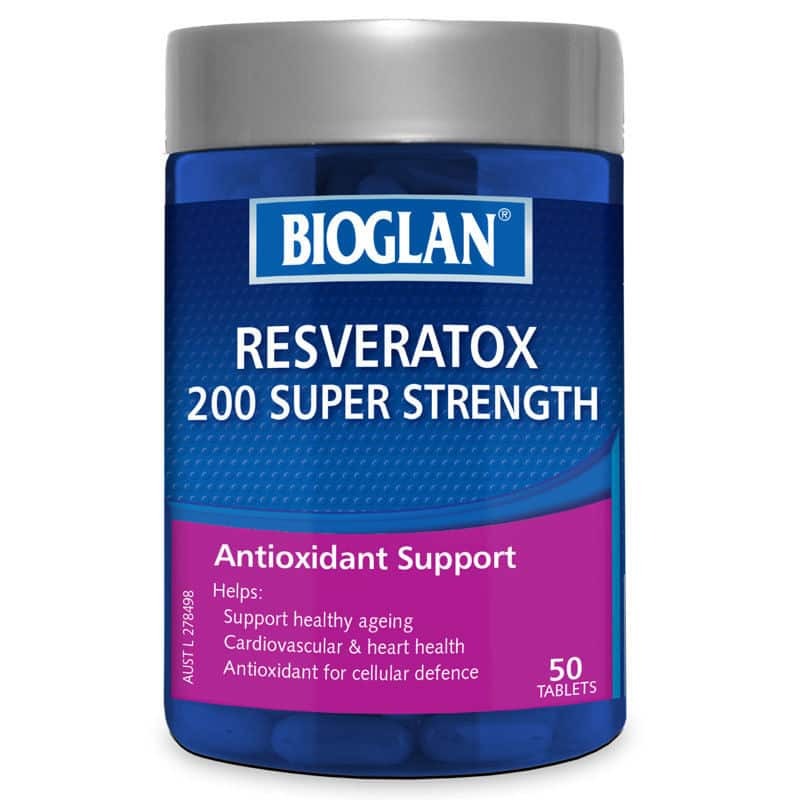 Specially formulated with a dose of 200mg of trans-resveratrol, Bioglan ResveratoX 200 Super Strength contains phytonutrients commonly found in red wine and grapes such as polyphenols from Grapeseed extract. Other key nutritive antioxidants in Resveratox include Vitamins C and E, plus betacarotene, selenium and citrus bioflavonoids. Bioglan ResveratoX 200 Super Strength with Resveratrol may also help support a healthy cardiovascular system for optimal health and wellbeing. WHO IS BIOGLAN SUPER STRENGTH RESVERATOX FOR? *As resveratrol content differs significantly depending on the type of red wine, grapes used and even the region and country the grapes are grown, this represents an average of resveratrol content based on red wine globally per standard 5oz/150ml glass of red wines. 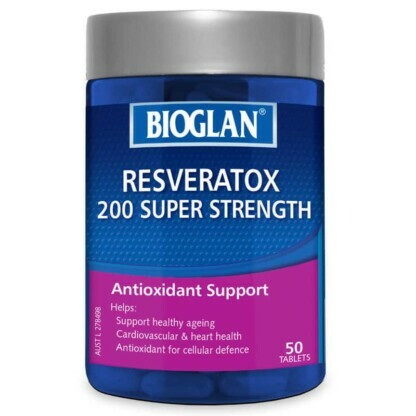 WHEN SHOULD I TAKE BIOGLAN SUPER STRENGTH RESVERATOX? Can be taken on a daily basis to help support the body’s resistance against oxidative stress as well as for general health and well being. WHY SHOULD I TAKE BIOGLAN SUPER STRENGTH RESVERATOX? 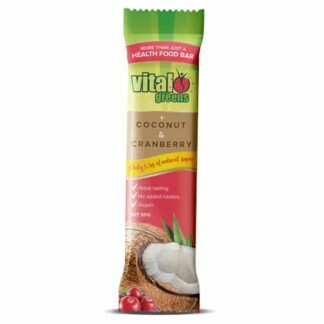 The antioxidants and phytonutrients support healthy ageing. 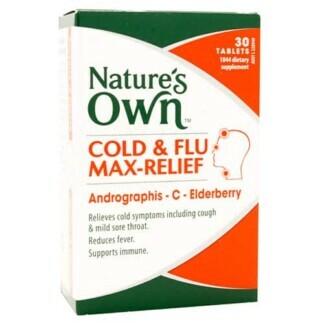 Adults: take one tablet daily with food, or as directed by your healthcare professional.Warnings: Vitamins can only be of assistance if the dietary vitamin intake is inadequate.